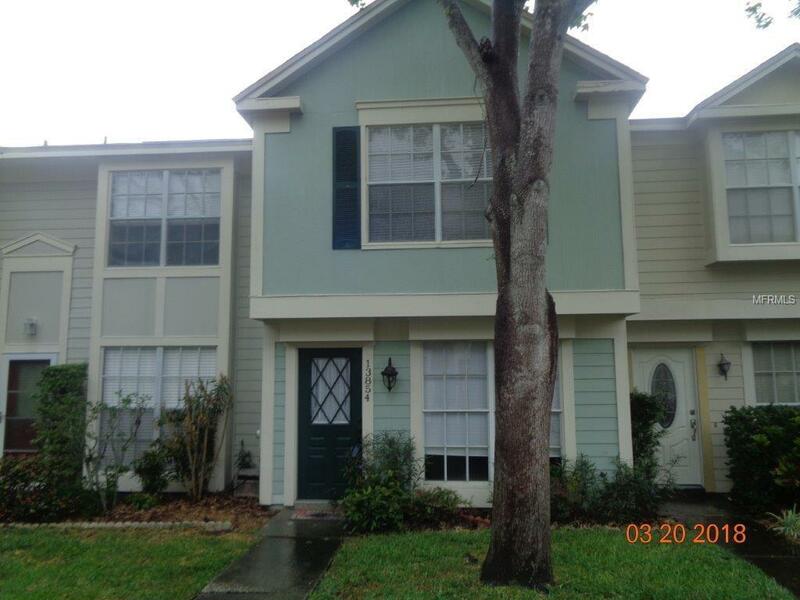 Very nice townhome located in Pet friendly! Fletcher's Mill offers wonderful common amenities to include a pool and tennis courts. The location is exceptional! Two large bedrooms one full bath upstairs. Downstairs Large living room dining room combo Close to everything, restaurants, shopping, express ways and interstate I-275 and good schools and great Location as well.